A blend of escorted and independent touring in English. 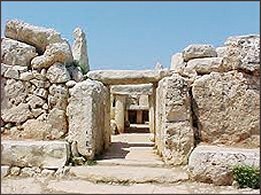 A unique tour, which includes the best of Sicily and a chance to discover the rich heritage of Malta. This tour gives you 7 days in Sicily and 4 days in Malta. Extra nights can be arranged on request. Flights between Sicily and Malta are included. A wonderful chance to capture the history, culture and cuisine of these two fascinating islands. 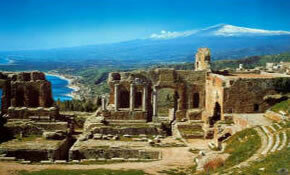 All entrance fees in Sicily including Siracusa, Caltagirone, Piazza Armerina, Agrigento, Palermo, Monreale, Segesta. Additional nights in Catania and Malta can be added if required please inquire.